Today I take a little break from papers and talk about a solution that can complement printed material for your wedding. 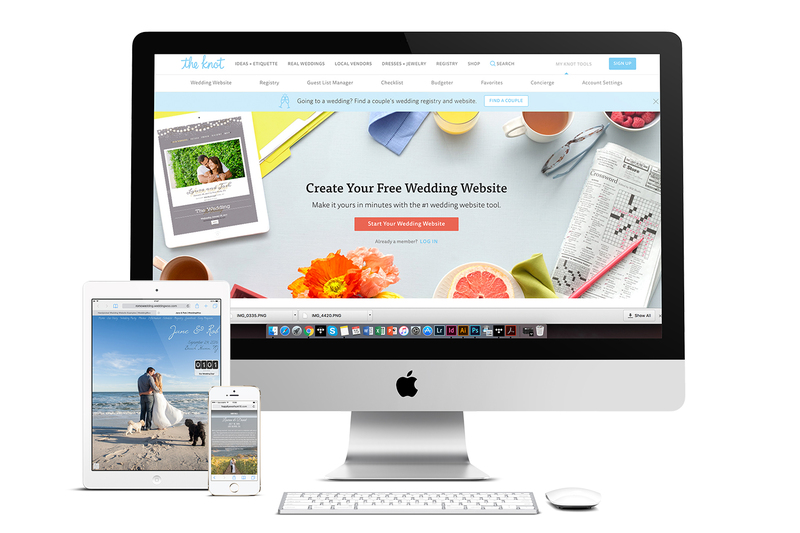 It´s wedding websites. Even though, I´m now endorsing something that is a cost-saving substitution of what I do for a living, I believe that these websites are so helpful, that it would be silly to ignore them. I can start with my own experience. When H & I started organising our own destination wedding, we quickly had to face reality: it´s an immense work to put every detail together. We wanted to keep things simple, yet the more we talked about the wedding, the longer the “things to consider”-list became. Accommodation, travel guide, food options, traditions, local tourist info, registry, etc. Putting everything on paper would have meant writing an actual booklet for our guests. It just did not make sense for so many reasons. 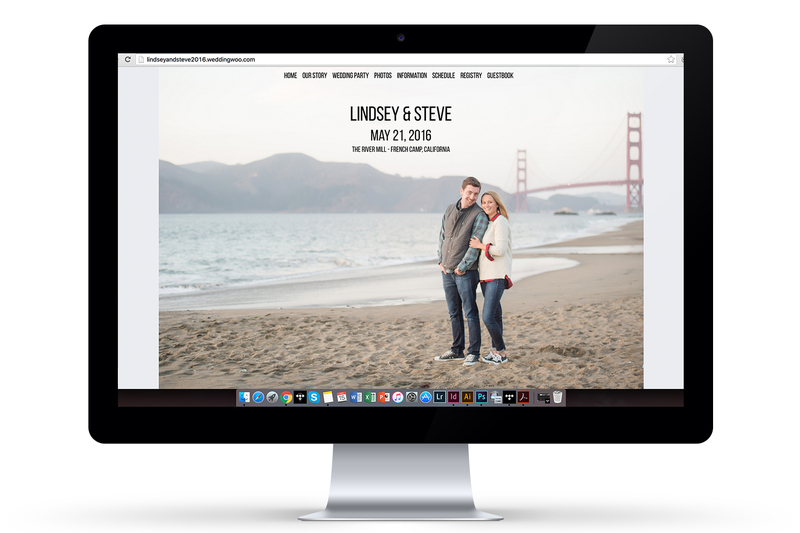 That is why we decided to make a wedding website, complementing the basic and formal invitations. And I´m just so happy we did. I have already mentioned earlier, but it is true: when everything is in one place, it´s easier for your guests and for you too. No invitation is left home, no map is tossed aside, no travel information gets lost. If you feel you forgot something out of the details, you can always add it there. Because of the fact that there are no limitations to a website, you can make it a little bit more informative to your guests. For example a page about you as a couple with some pictures make the whole site more personal and fun. In our case for example, we added there a section about the country and town. We thought that a little info about public transportation, tips at restaurants and some local “fun-facts” can be interesting. What if you need to change plans? There might be a modification in the time-schedule or an actual change in venues one month before the wedding (Yes, it actually happened to a friend). I can picture it as a nightmare coming true. The closer you get to the date, the more details need to be cleared up and sealed. On the way to the event, there can be unpleasant surprises and you need to be prepared how to handle them the fastest and most efficient way. So far, I think the website is your best choice. If, for no other reason, the website is needed for these functions. These are the RSVP, menu-choice (if it´s a seated dinner) and registry information for instance. Most of the website providers add these functions and you can fully customise them. To us, having these extra pages made the whole organisation process easier. Keeping the RSVP or the information about menu choices up-to-date is a huge help. Most of the fully customisable websites can fit everyone´s budget. If you think about it, their price is approximately equivalent to the price of envelopes and stamps for your invitations, or even less. In some cases they are for free.